Congratulations to Larry Bell who was award the 2019 “Frankie,” the Frank A. Zoltek Award for Passionate Coaching. Named after the legendary Voltek, who coached teams at Drury, North Adams State College (now MCLA) and St. Joseph’s High School of North Adams, the honor has been given to coaches of high school and college athletes since 2007. 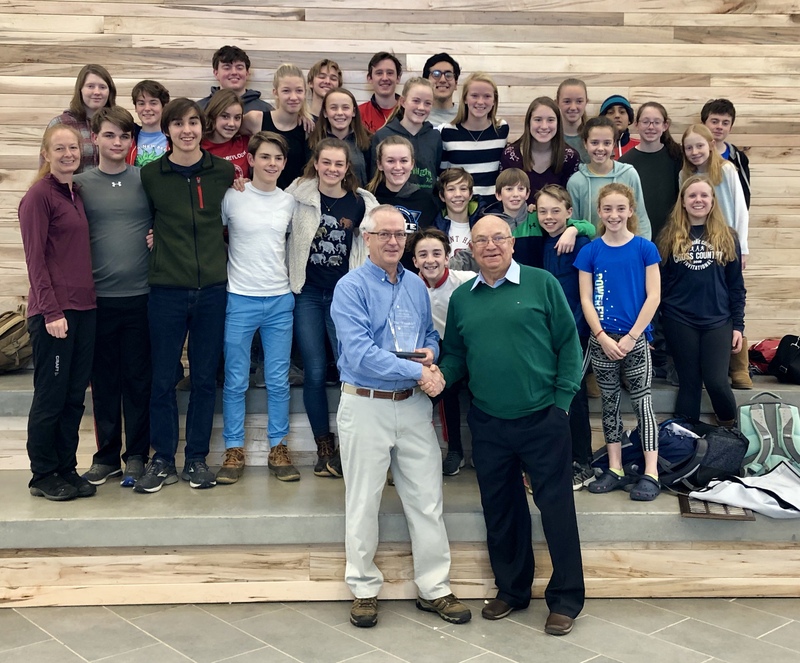 Of the 23 winners since the award’s inception, eight Mount Greylock coaches have been named, representing the greatest percentage of any of the schools and colleges included.